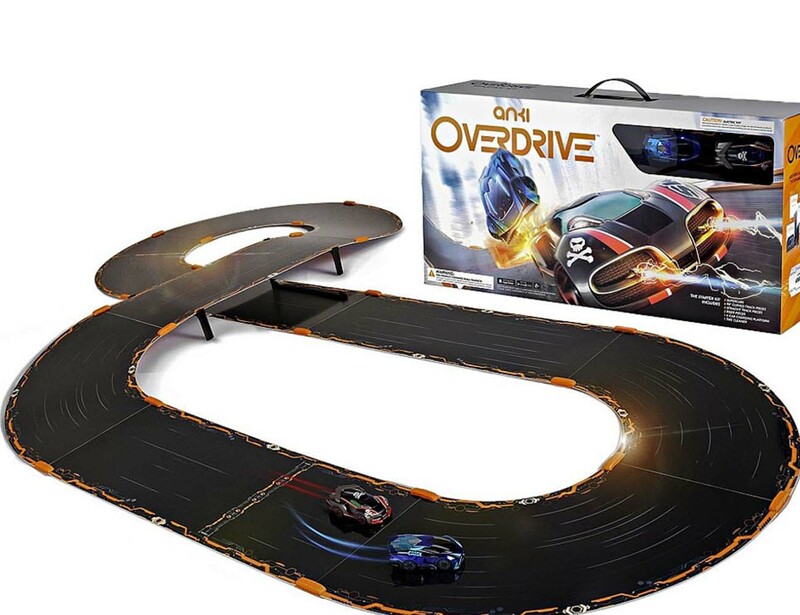 Put your gaming into high gear with the Anki OVERDRIVE Racetrack Starter Kit. 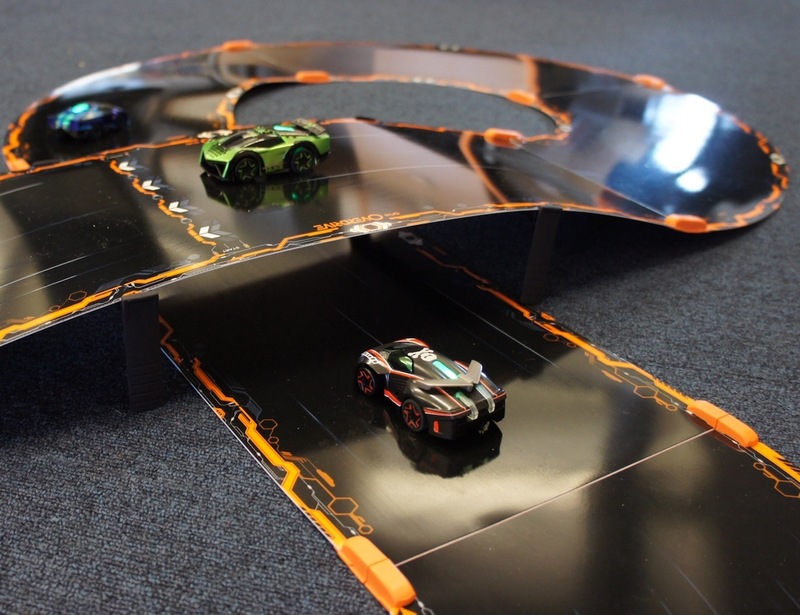 Controlled by your mobile phone or tablet, you can race real robotic cars around a track The starter kit is versatile and you can build up to eight different battlefields in no time. 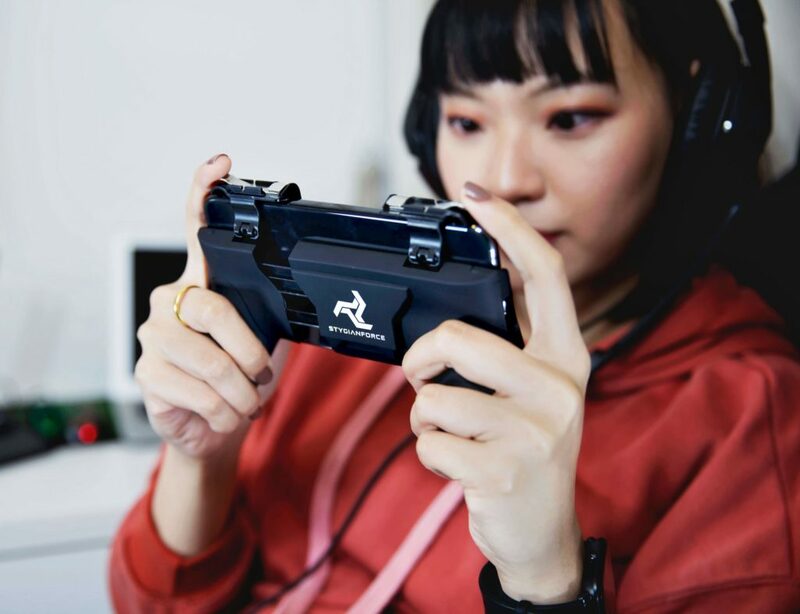 Choose to challenge your friends around the track or battle the best with an AI opponent. 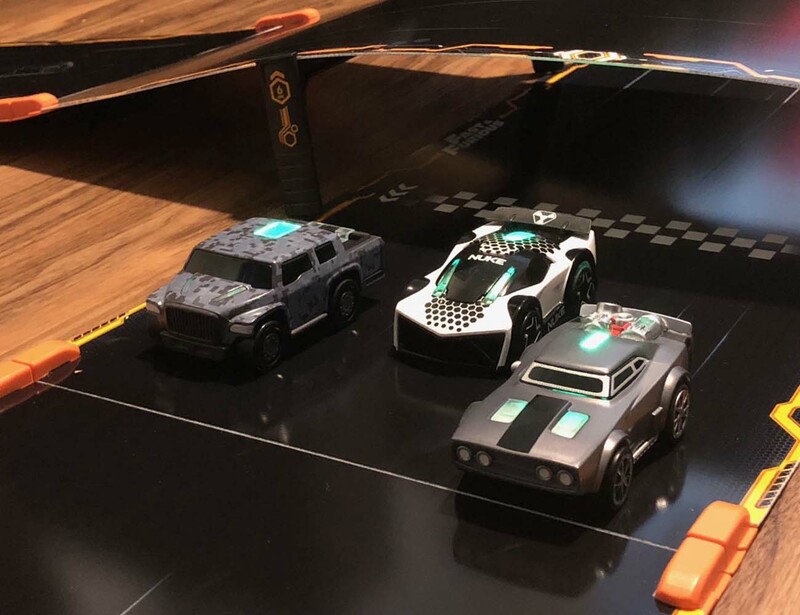 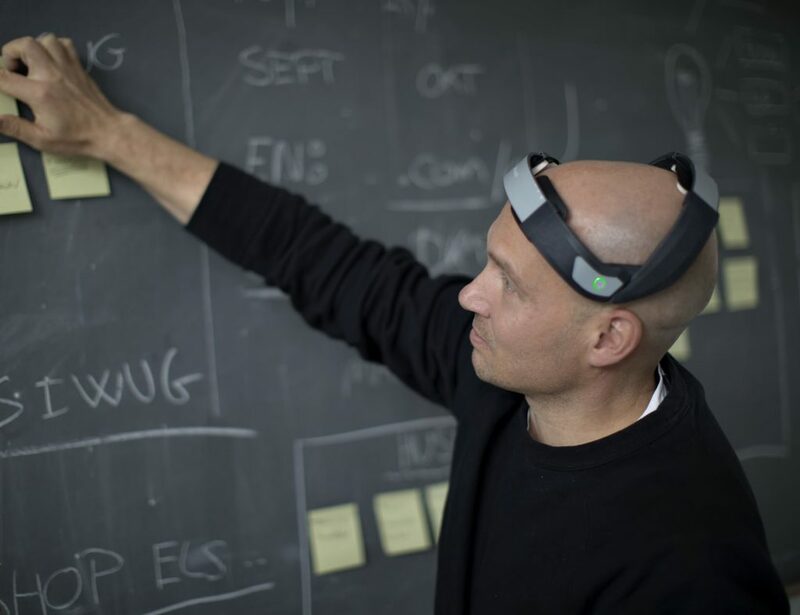 The single Anki system means you can easily build on your track with more kits and cars, creating an unforgettable challenge. 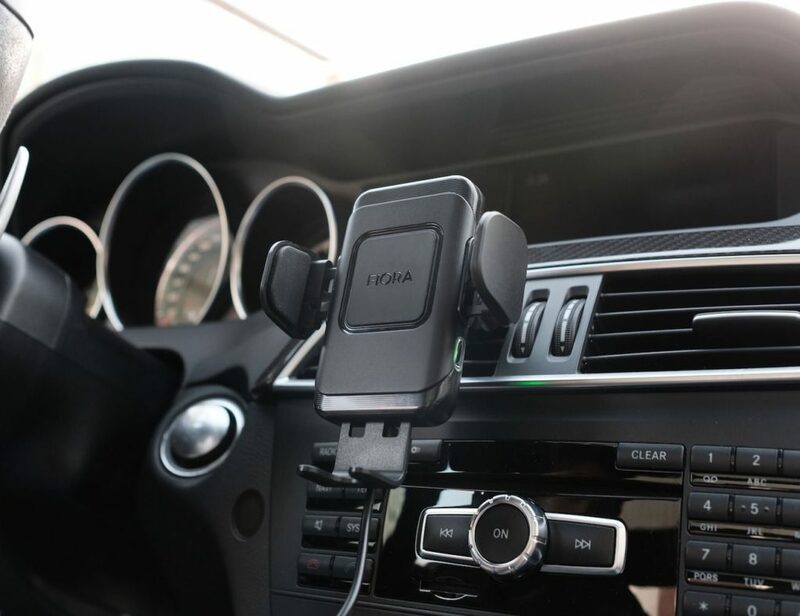 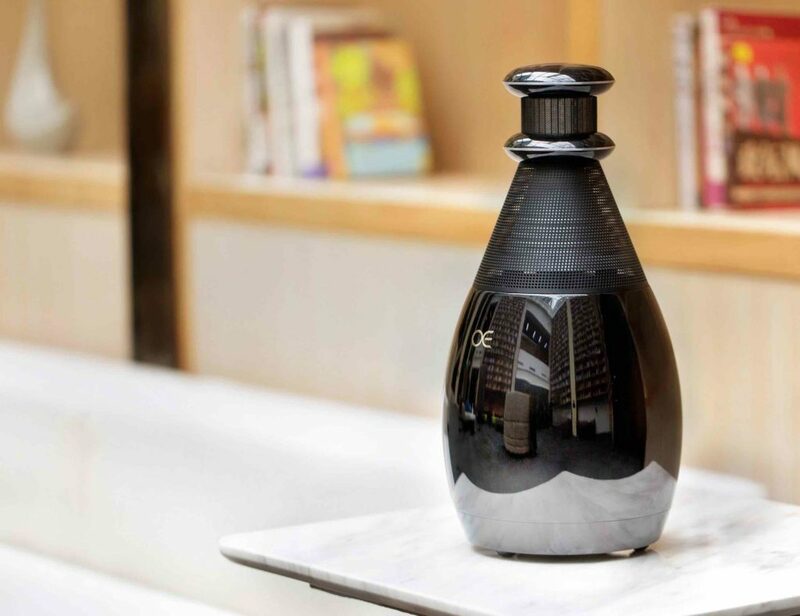 The kit includes two robotic supercars, six curved and four straight track pieces, a four car charging system, and a tire cleaner. 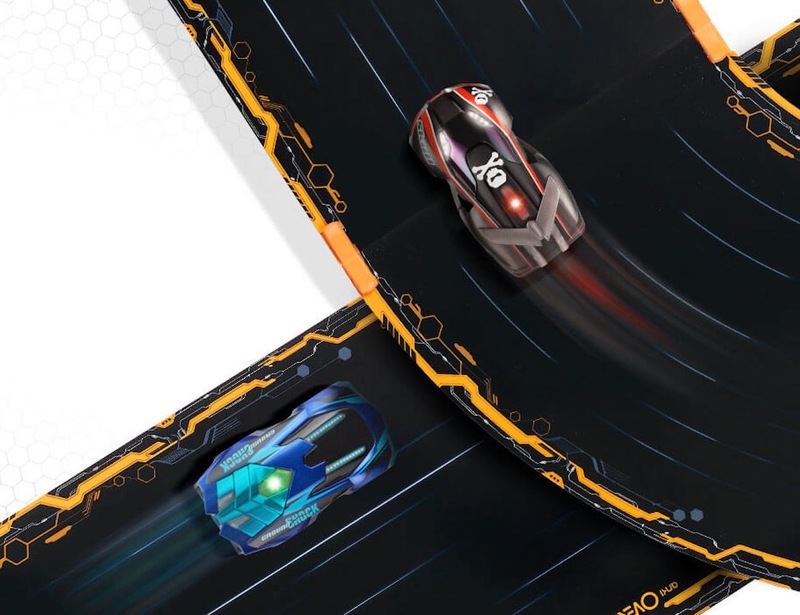 The Anki OVERDRIVE Racetrack Starter Kit is a sure-fire way to rev up your gaming and challenge your friends.